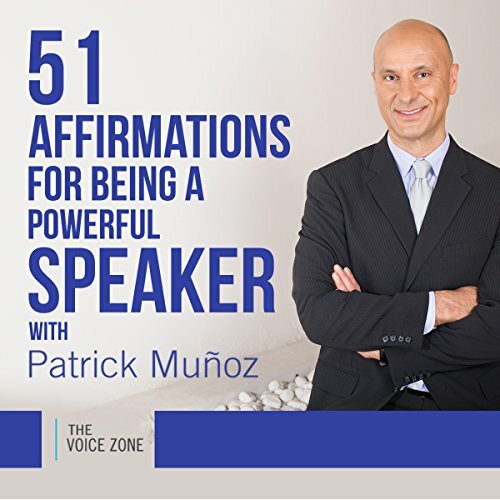 Showing results by narrator "Patrick Muñoz"
In this step-by-step affirmations guide, world-renowned voice and speech coach Patrick Muñoz walks you through the power of affirmations to make you a better speaker. 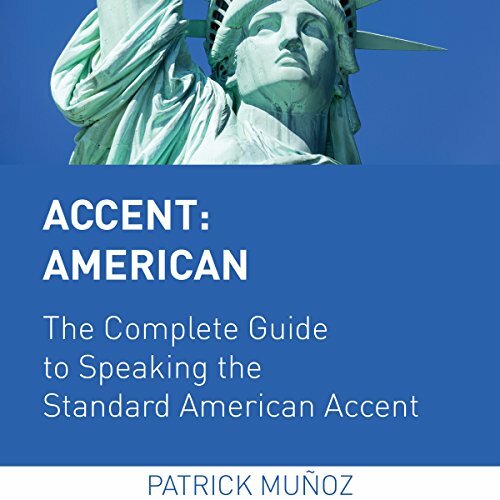 Using three different approaches to the traditional affirmation, Muñoz takes you on a journey of self-discovery and empowerment. You have a powerful voice, and these 51 affirmations help you to understand and embrace it.